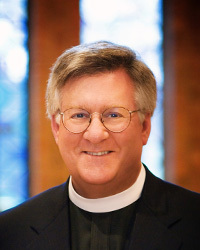 Greg Rickel serves as Bishop Diocesan. He was elected in May 2007 and began his time as bishop on Sept. 15, 2007. He very much enjoys the outdoors and is especially grateful to have been called to serve in this beautiful diocese. He also loves reading, his family and serving the people of the diocese. 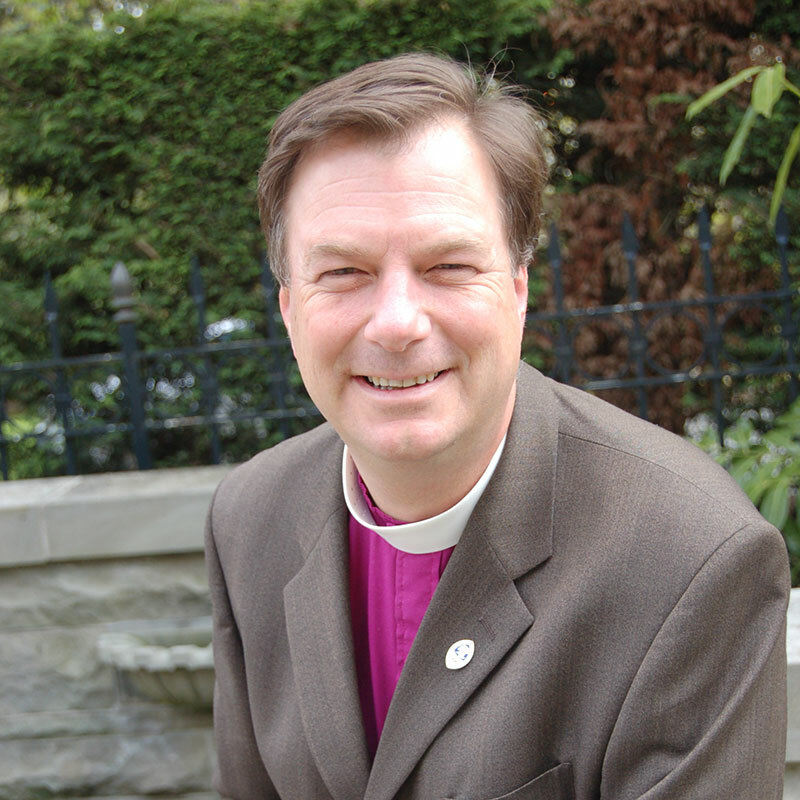 As Bishop of Olympia, he supports the Episcopal Church in Western Washington and their efforts to live out the new diocesan vision: Locally Centered and Networked Communities, Forming Christian Leaders for Sacrament & Service. 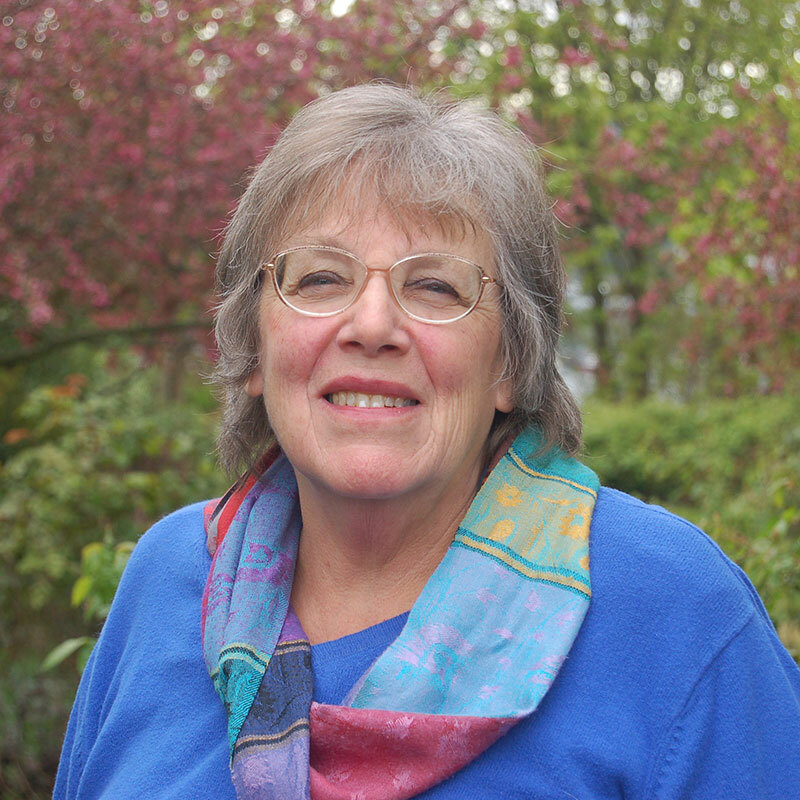 Marda has most recently been the Rector of St. James in Kent for the past ten years, the Secretary to Convention, and one of the Trainers for the College for Congregational Development. She was ordained to the Diaconate on January 27, 1992, and served a short time at St. Andrew, Tacoma, before being moved to St. Mark’s Cathedral. She was ordained to the priesthood on November 22, 1996, and accepted a call to be Associate Rector at St. James, Kent, beginning Ash Wednesday, February 12, 1997. Marda has been married to Doug for 25 years and they have a daughter Melissa who recently graduated from WSU with a degree in chemistry; Melissa is continuing her studies at Bellevue College. They have a Schnauzer and Cocker Spaniel which rounds out their family. Aaron Scott is currently the organizer on staff at Chaplains on the Harbor. He serves on the National Steering Committee for the Poor People's Campaign: A National Call for Moral Revival, with The Rev. Dr. William J. Barber and The Rev. Dr. Liz Theoharis. Aaron has worked in poor people's organizing, popular education, and social movement building since 2006. 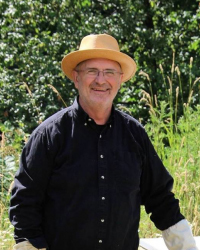 He holds a Masters degree from Union Theological Seminary in Biblical Studies and has been trained as an organizer by tent city residents, welfare recipients, and incarcerated people. Aaron is a second-generation preacher, a third-generation organizer, married to the Rev. Shelly Fayette, and proud papa to baby Moses. 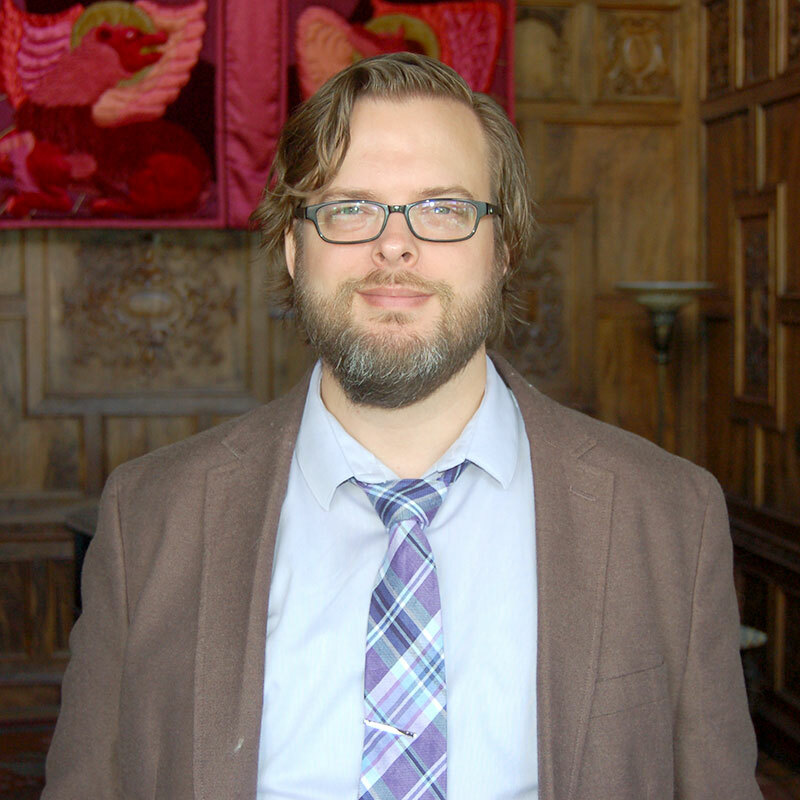 Aaron is available to consult with leaders and congregations around building relationships and organizing with homeless people, incarcerated people, and all those directly impacted by poverty. April Caballero is an Administrative and Communications Specialist out of Austin, Texas. 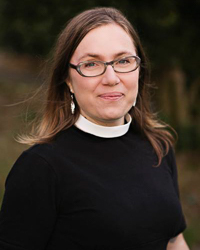 Shortly after moving to Seattle in 2008, April began attending Church of the Apostles (COTA) in Fremont, which was her introduction to the Episcopal Church. In 2011, April began as a Parish Administrator at Church of the Ascension in Magnolia and then went on to serve as the Operations Manager at George: Center for Community while pursuing freelance work in print and web design. During that time, April worked as a Communications Associate for Kids4Peace, an international nonprofit working with Jewish, Christian, and Muslim youth to end conflict and inspire hope in divided societies around the world, while also completing a website upgrade and taking on social media and communications for COTA. 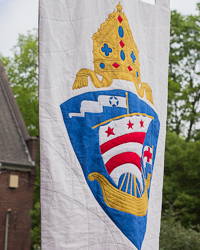 After George: Center for Community was closed in June of 2016, the Office of the Bishop brought her on to facilitate Convention registration and exhibits, as well as support the Governance and Communications departments. She also took on the role of Ministry Coordinator at COTA at that time. April holds a BA in communications and religion from Baylor University. She is passionate about liturgy, cetaceans, and wine-making. 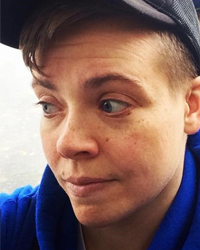 April lives with her wife, Lacey, and their two felines in West Seattle. Barbara is completing a 4 year term on the Standing Committee and as President this past year has chaired the Diocesan Strategic Review Task Force. She has served on the Joint Finance Panel as a representative of Standing Committee and is currently serving on the Assessment Review Task Force, and is a member of the Dismantling Racism Training Team. She was Treasurer of All Saints-Bellevue and was Treasurer of the Legal Foundation of Washington, overseeing grants to provide civil legal aid to the poor. 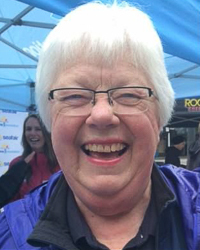 She has an extensive real estate lending and banking background and is a retired Escrow Officer/Limited Practice Officer and just completed 3 years on the Character & Fitness Committee, Washington State Bar Association; she is a volunteer for Seafair. 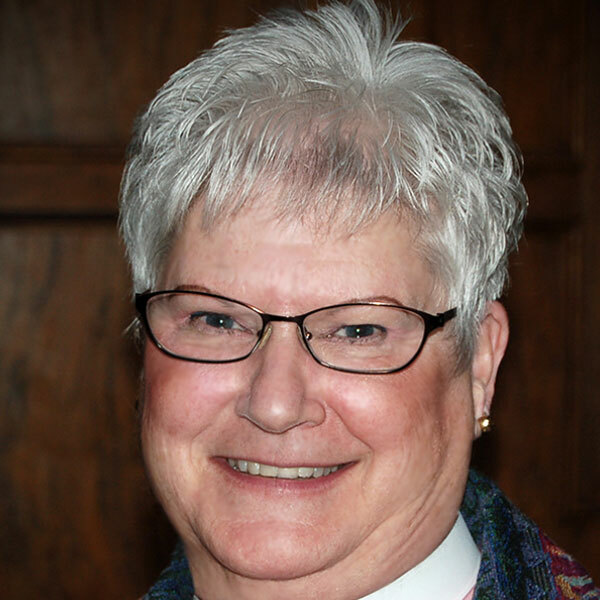 As the Canon for Governance & Human Resources, Dede Moore has oversight of human resources for the Office of the Bishop staff and the many groups that provide leadership in our diocese: Diocesan Convention, Regional Ministries, Diocesan Council, and the Board of Directors, among others. She currently manages the diocesan budget formation process. 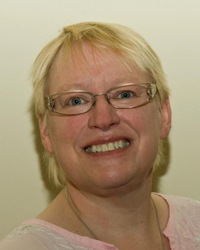 Nationally, she has worked in the Secretariat of the House of Deputies at three General Conventions and on the staff of the General Board of Examining Chaplains. 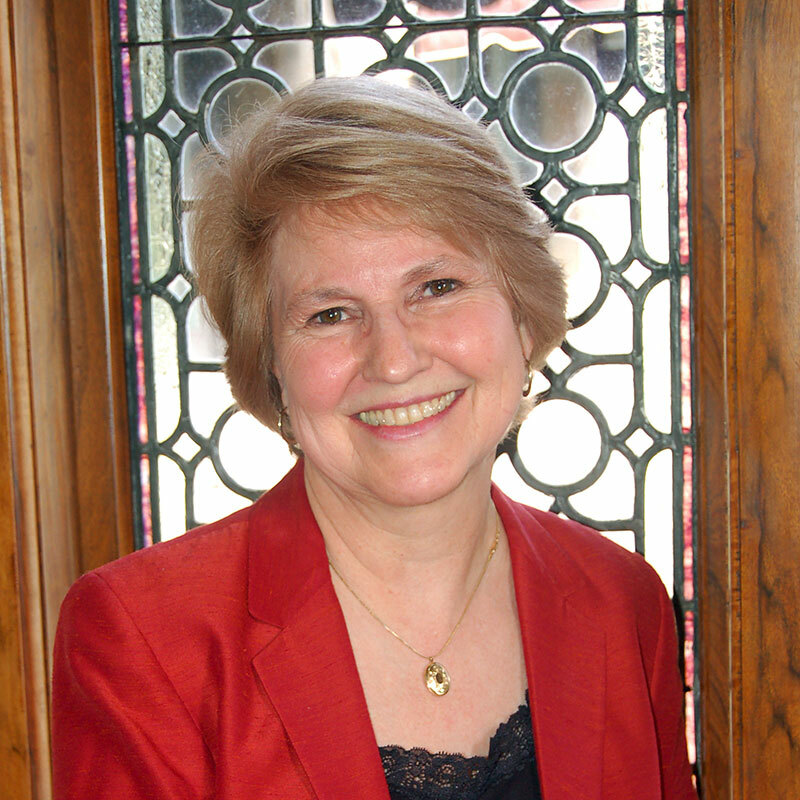 Dede joined the diocesan staff in 1993; previous responsibilities included executive for governance and convention, and five years as editor of the Episcopal Voice. On her own time, she is a landscape and nature photographer, an adventuresome cook and the wife of a sometimes challenging, wonderful husband. Denise has most recently been job sharing the faith formation of children and youth at St. James in Kent for 3 years and been leading youth mission trips for 9 years. Prior to that she worked with youth and coordinated events as a volunteer with the Boy Scouts at both the local and district level in a variety of positions for 12 years. The Rev. 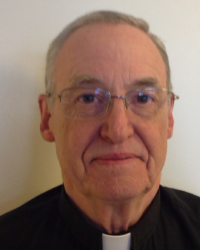 Dr. Dennis S. Tierney currently serves part-time as Property Manager for the Diocese of Olympia. 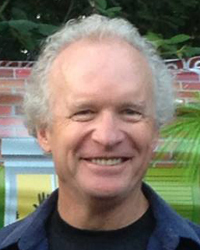 From 2007 to 2016, he served as Rector of Saint Barnabas Episcopal Church on Bainbridge Island, Washington. Prior to his call to Saint Barnabas, he served as Associate Rector at Saint Bede’s Episcopal Church, Menlo Park, CA where he directed adult education and formation activities as a special focus of his ministry along with responsibilities for children, youth, and family ministry. Prior to his ordination, he was originally a high school teacher of social studies and student activities director. He then served as a professor of teacher education and program administrator at The Claremont Graduate School, California State University, Fullerton, and San Jose State University. His last position before entering seminary was with the Commission on Teacher Credentialing in Sacramento, California where he served as Director of the Professional Services Division at the Commission, the nation's oldest independent teaching standards board. He is married to Dr. Grace E. Grant, professor of education emerita at Dominican University of San Rafael, California. In his spare time, he pursues an avid interest in cooking, theatre, opera, and historical murder mysteries with occasional forays into the world of YouTube. Diane Wells is a Northwest native, born in Alaska and raised in the Seattle area. 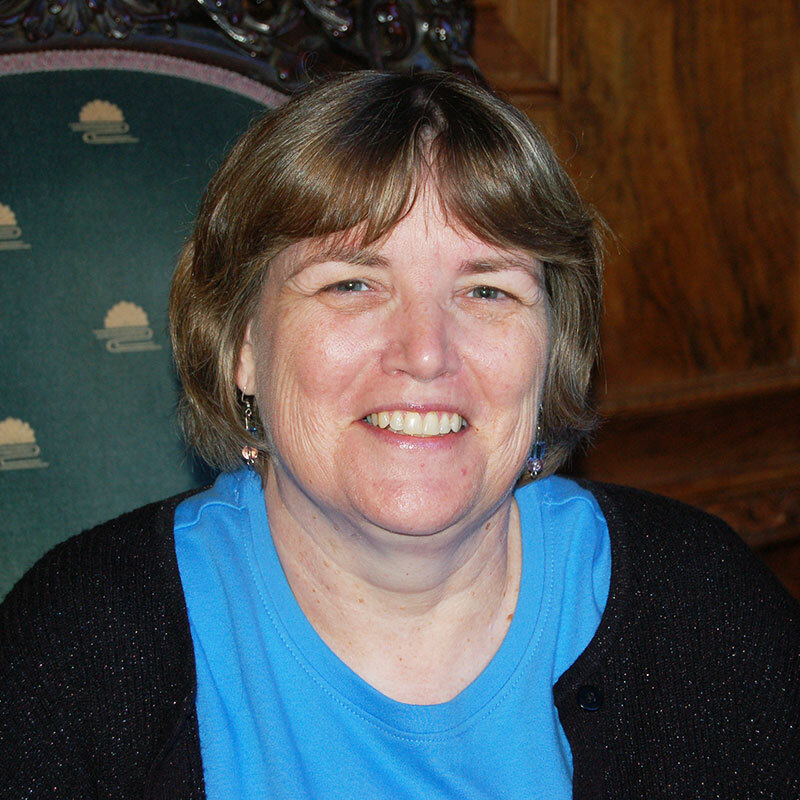 She has served the Diocese of Olympia as its Archivist and Records Manager since 1994, making sure diocesan records are properly maintained and that the documentary heritage of the diocese is preserved. 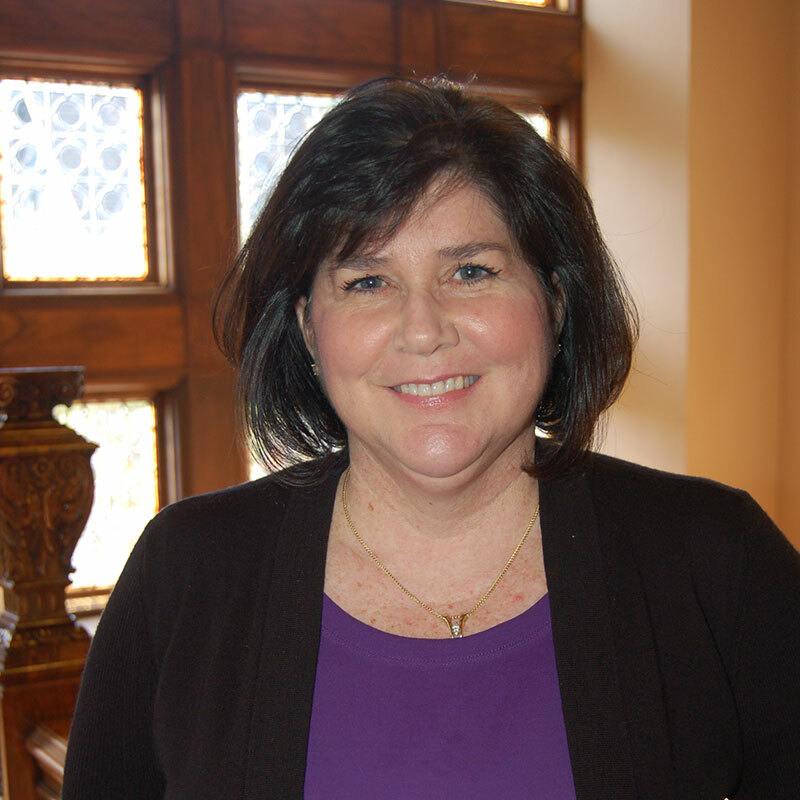 Before coming to the diocese, Diane worked as a reference librarian in public and university libraries. 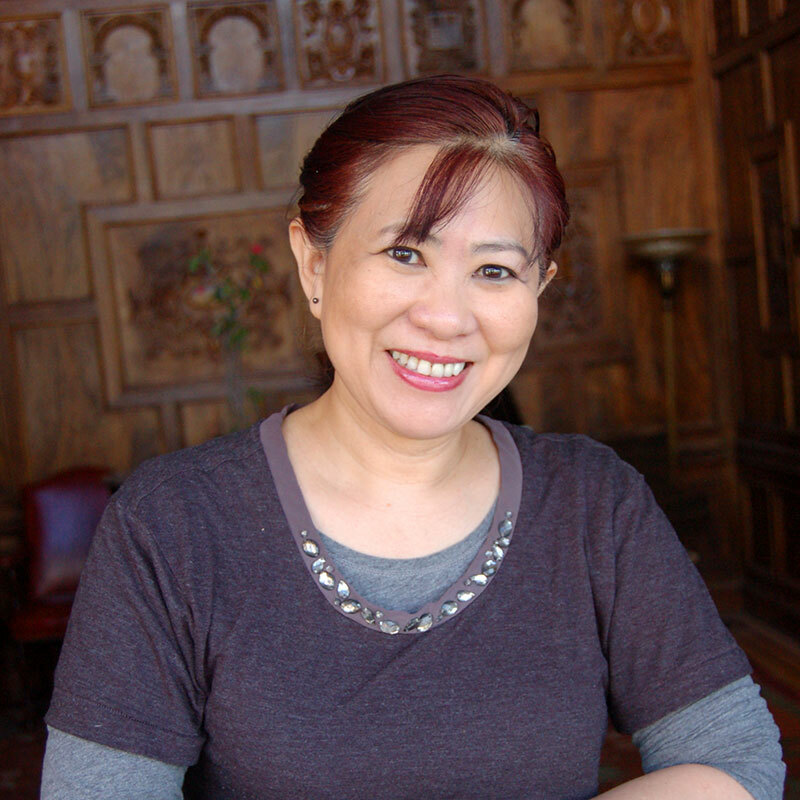 When not in her "tower" office at Diocesan House--the Leary Mansion’s former billiard room--Diane hosts international students, works with her husband in their home-based business, enjoys traveling and spending time with family, friends and an ever-growing assortment of pets. Edie is a Seattle native (raised in Shoreline). After a wonderful freshman year at Bethel College and Seminary (now known as Bethel University) in St. Paul, Minn., she returned home and earned a B.A. degree in Finance from Seattle Pacific University. Edie's accounting career has been mostly in non-profit organizations - primarily schools - including 20 years as an accountant at Lakeside School. She also accumulated four years in for-profit accounting, served a couple of terms as a member/treasurer of her homeowners' association board, and as financial secretary for her church. 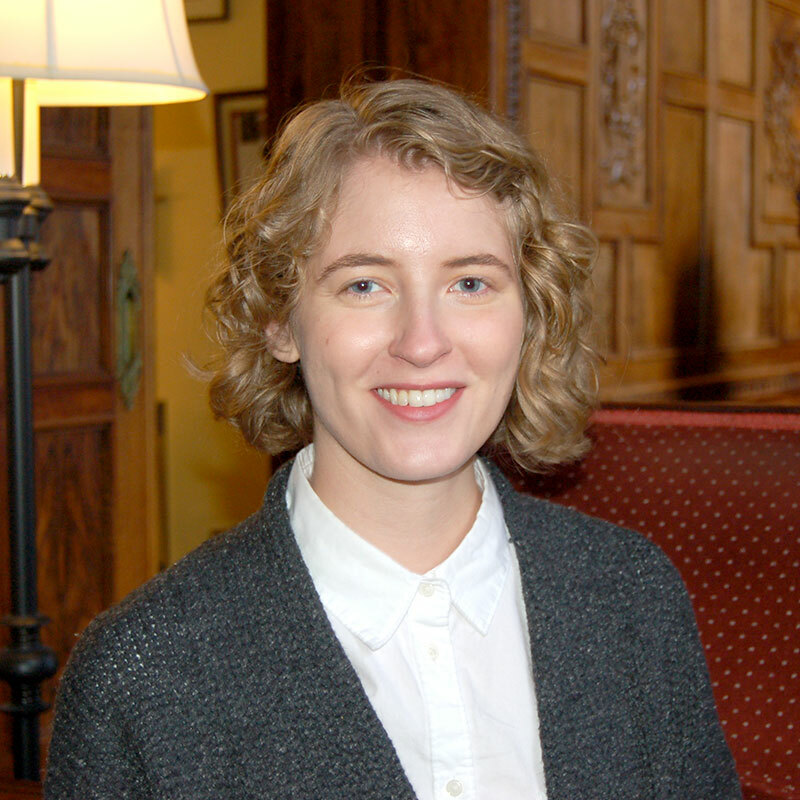 Edie is an associate member of ASWA (American Society of Women Accountants), enjoys volunteering for Woodland Park Zoo, playing the piano and crocheting. 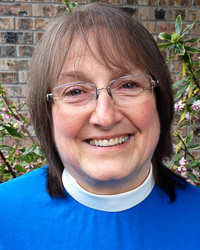 Gen Grewell is the archdeacon for the Diocese of Olympia. As part of the diocesan staff, Gen's responsibilities include gathering the deacons as community twice per year. She is assigned by Bishop Rickel to be the diaconal presence at St. John, Olympia, and she also travels the diocese with the bishop on his pastoral visits. Gen is also charged with finding ways to educate and help congregations understand the role of the vocational diaconate. To do this she often makes visits on her own to congregations who either do not have a deacon or who have expressed an interest in having a deacon so that they can learn about who deacons are. Gen was ordained in 2000. 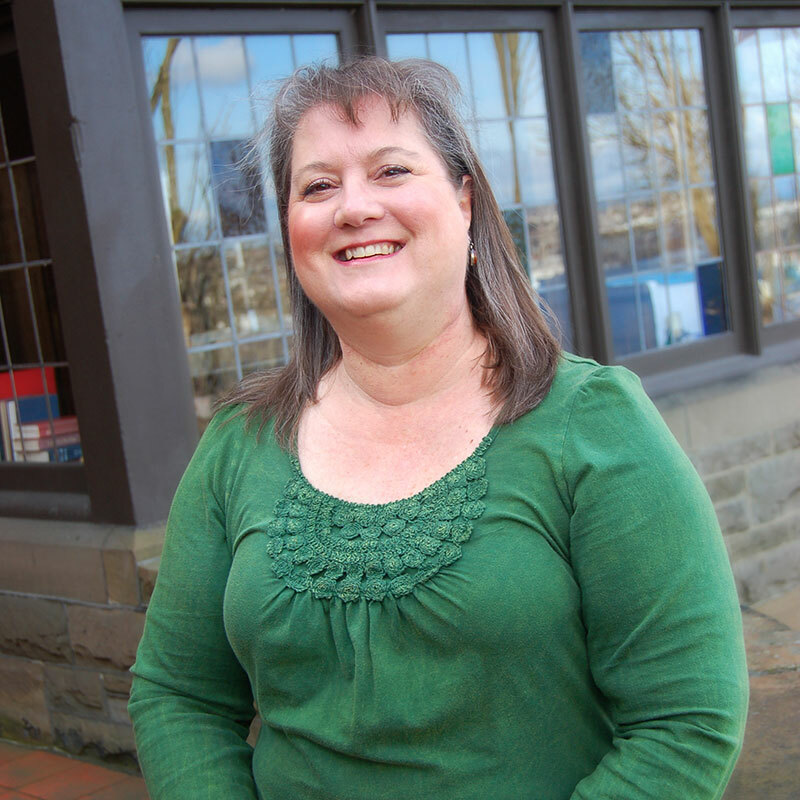 She is currently involved with various outreach ministries such as South Puget Sound Habitat for Humanity - Faith Relations Committee, Interfaith Works and their current initiative to help end homelessness within Thurston County. Over the past several years, she has been active with Cursillo and Kairos, serving as a member of clergy teams for these events. Gen and her husband, Gary, have four children and eight grandchildren. They both enjoy golfing and camping around the Pacific Northwest with their travel trailer. 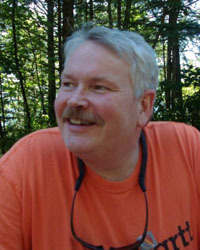 Greg Hester has served as Graphic Designer and Publications Specialist for the Diocese of Olympia since 2008. 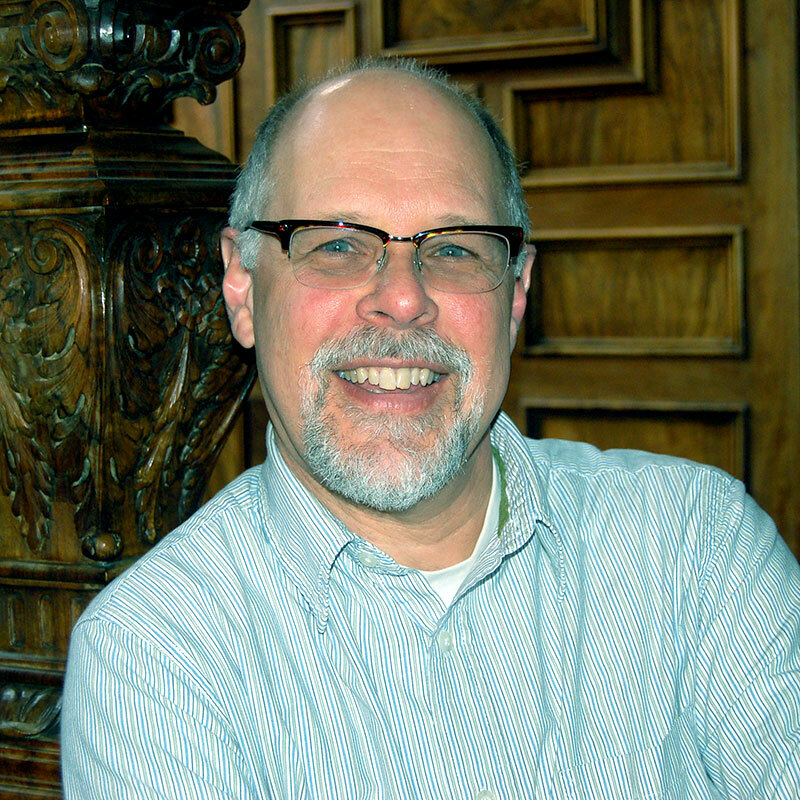 In addition to design and layout, Greg is responsible for the production of written, graphic and visual materials for promotional/explanatory purposes on behalf of the diocese. This includes the creation and production of logos, program brochures, web graphics, catalogs, annual reports, invitations, manuals, mailers, business cards and letterhead. Greg is also heading up our efforts in video recording and production. Before joining the diocesan staff he worked in real estate marketing, most recently as graphic designer for John F. Buchan Homes. 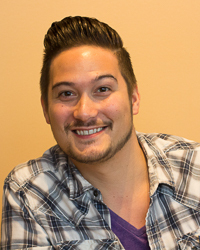 Greg is a Seattle native and graduated from the Washington State University honors college. Besides Cougar athletics he enjoys history, photography, fishing, playing the piano, watching and collecting memorabilia from the original Star Trek and listening to classic Elton John. As Communications Director, Josh tells stories from across the diocese and uses the wide variety of communication platforms to deepen connections between individual parishes, missions, and ministries, broadening impact and reaching new communities through social media channels. 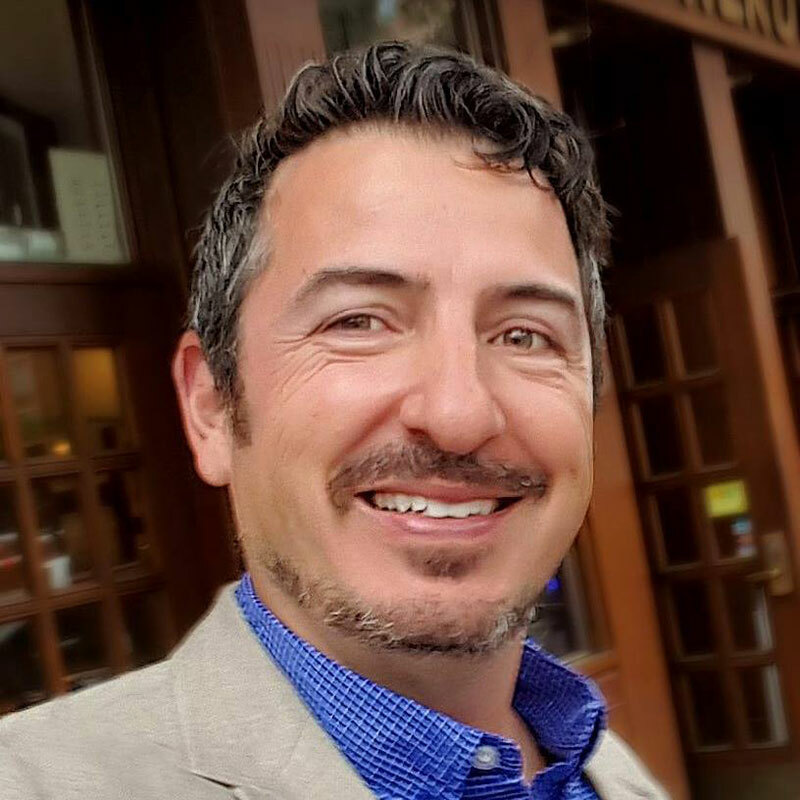 Josh worked for the Seattle International Film Festival's Digital Marketing Department, aiding in the development of a new digital and social media marketing strategy for the 2016 festival and year-round cinema. 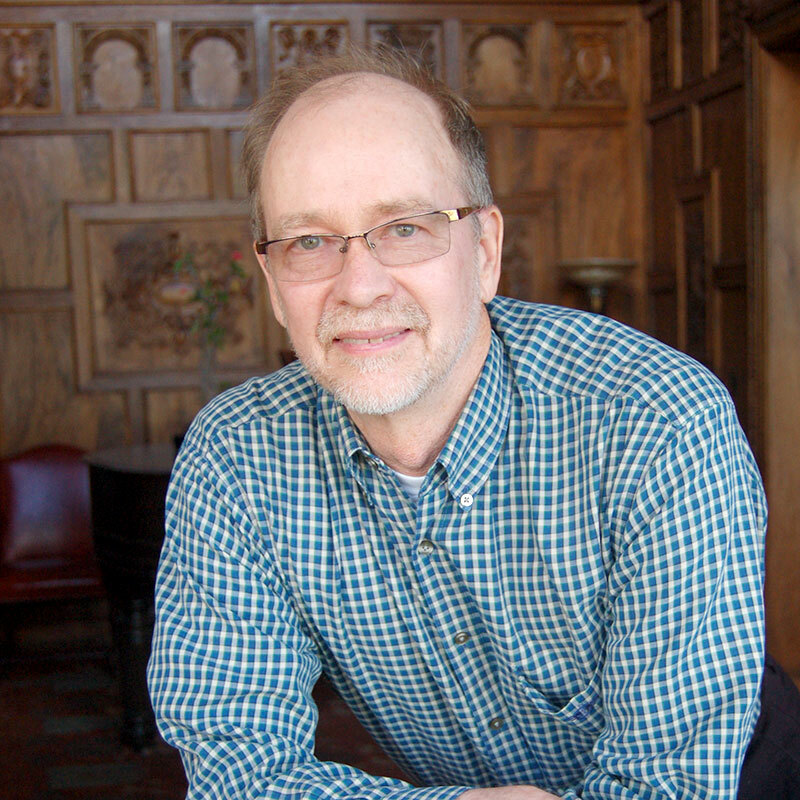 He was the writer and director of Seattle Pacific University’s touring theatre troupe and has been a freelance writer for a number churches, universities, and nonprofit organizations across the Puget Sound. 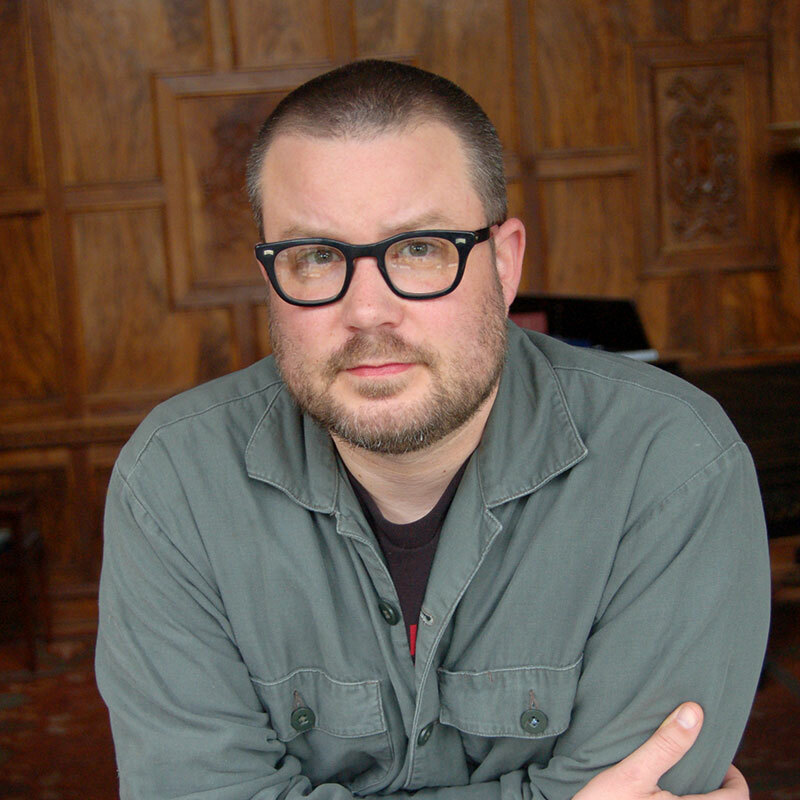 He has a BA in Theatre and an MFA in Arts Leadership from Seattle University. He enjoys spending time at home with his wife and their two cats, is an avid reader and film lover, and is passionate about the intersection of faith, art, and social justice. Kerry is responsible for the overall internet strategy for the diocese. This includes not only diocesan functions, but also the monitoring and supplying of resources to congregations in order that they might have a meaningful presence in cyberspace. He is also responsible for the maintenance, oversight and coordination of computer hardware, software and network systems for Diocesan House. In addition, he manages the diocesan leadership database, serves as the webmaster for the diocesan website and provides technical support for diocesan staff. As an integral part of the Office of Bishop and the diocese in general, he serves as a technical advisor and creative partner in maintaining and improving diocesan communications. In his free time, he entertains his wife with home remodeling projects, travel, dog walking and an extensive collection of classic movies. Lori is a Seattle native, her family has been in Seattle since 1910. She graduated from the University of Puget Sound with a degree in Music Education and sings in the Seattle Bach Choir, Sine Nomine and Canzonetta. In her spare time she gardens, makes quilts and does genealogy research. 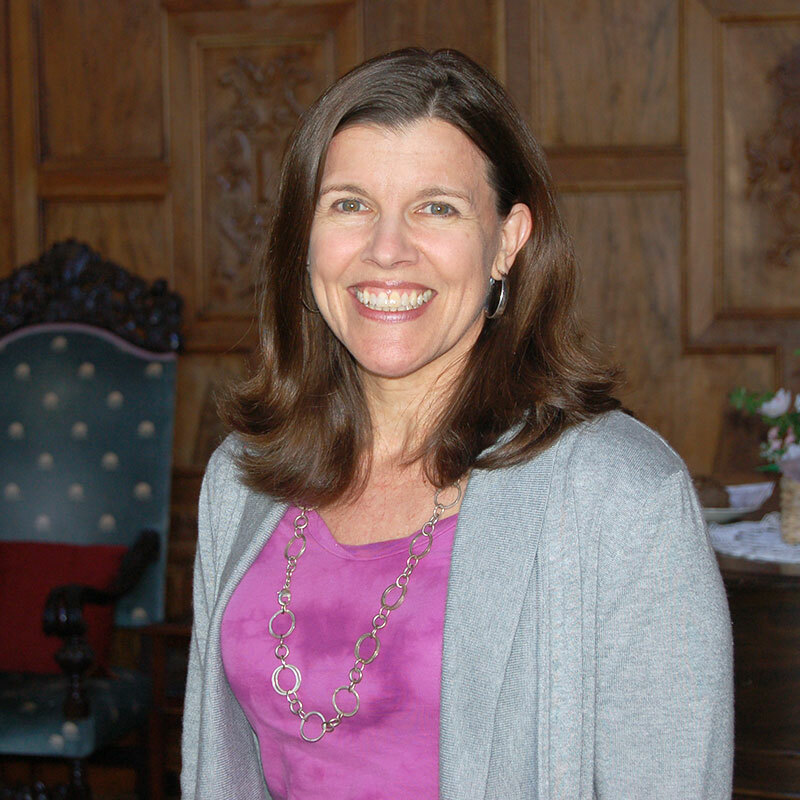 Valerie comes to the Office of the Bishop from Grace Episcopal Church, Bainbridge Island, where she has spent the last five years coordinating their Children & Families Ministry. 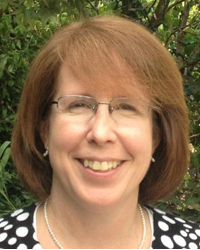 She is the author of a curriculum for 2nd- 4th grades, "Storytellers," that uses children's books as a jumping off point for discussing Christian values and scriptural teachings. She was part of the leadership team that brought Grace’s Summer Day Camp to the children of farm workers last year in collaboration with La Iglesia Episcopal de la Resurrección and St. Paul’s Episcopal Church, Mt. Vernon. Prior to landing in the Pacific Northwest, Valerie spent three years as the Christian Education Director at St. Martin-in-the-Fields Episcopal Church in Keller, Texas, where she initiated a weekly “Wednesday Night Live” program, which included dinner and break-out discussion groups for all ages. 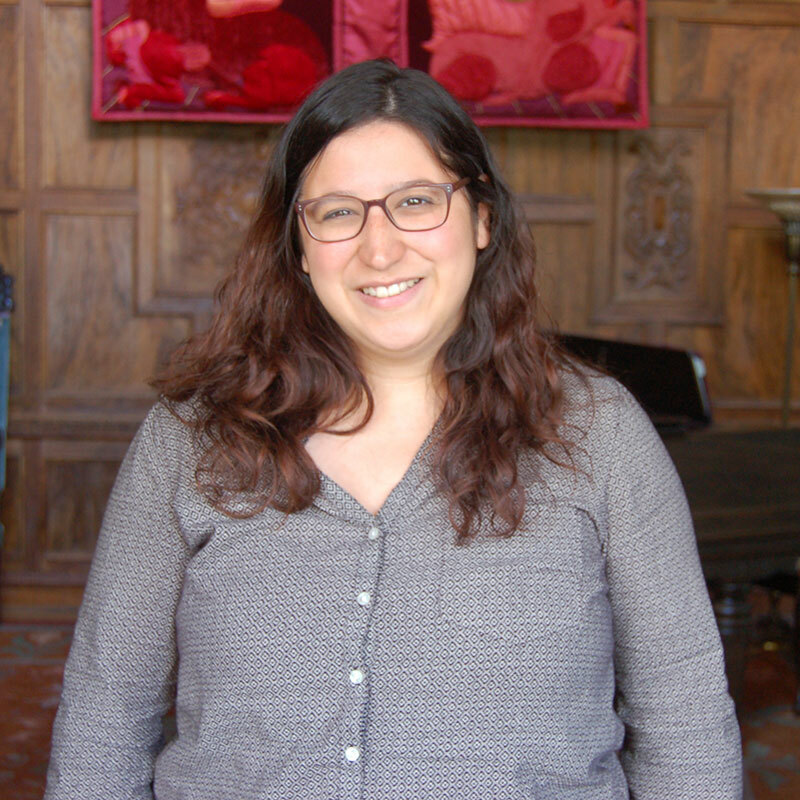 Before discovering a vocation in the church, she worked with public libraries throughout California helping them develop services for adults with low literacy skills, ultimately spending six years at the California State Library, managing the statewide adult literacy effort. In 2012, Valerie and her family moved to Bainbridge Island where she began writing creatively, gradually becoming a regular contributor to Bainbridge Island Magazine and the founding editor of Grace’s seasonal blog, Lenten Muse (www.lentenmuse.wordpress.com), which gathers the art, poetry, photography, and writing of Grace members to enrich and deepen the experience of Lent. In her spare time, she reads, practices yoga, and enjoys the company of her family: husband, Fred, and teenagers Ricky and Cara.